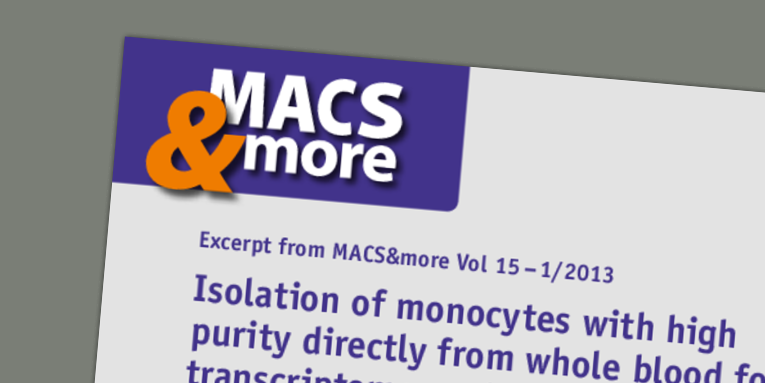 From parallel cell isolation to fully automated multisample cell separations, we offer flexible workflow solutions for automating MACS® Technology. 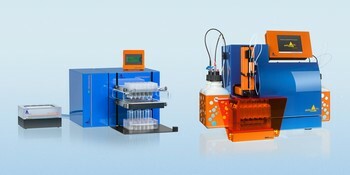 Interested in higher throughput cell separation and processing? We also offer integration into liquid handling platforms with comprehensive solutions.